Celebrating the craft of filmmaking with filmmaker workshops, panels and Q&A’s with industry insiders and experts from the world of film. Summer may be over, but the festivals keep on coming; and this one is free! 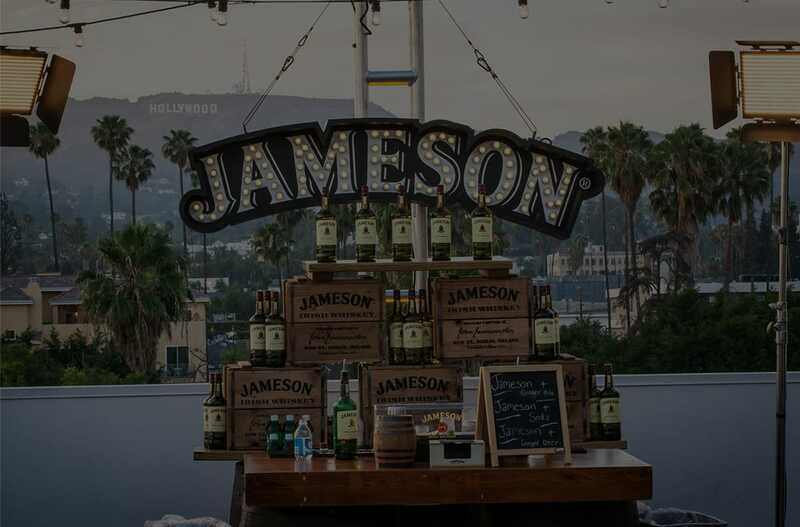 Calling all aspiring filmmakers, the Jameson First Shot Weekender takes place in Los Angeles, California in November. A high energy and playful workshop to find ways into writing without the need for a pen, keyboard or dozens of cups of coffee. Led by renowned teacher of improvisational theatre Aretha Sills and award-winning filmmaker/teacher Sascha Rice, we'll find characters, scenes, themes and ways into story, almost entirely on our feet. We’ll play theatre games and explore writing exercises to generate tons of new ideas and break up creative blocks, while gaining powerful tools for writers, directors, and actors. Bring an open mind and a willingness to play. Aretha Sills is a renowned teacher of improvisational theatre and the granddaughter of Viola Spolin. She studied Spolin’s theatre games for many years with her father, legendary director Paul Sills (creator/director of The Second City and Story Theatre). Aretha was nominated for an INNY Award for Best Improvisation Instructor and was the keynote speaker at the California Educational Theatre Association conference. She works with actors for film, television, and the stage, including Tony and Emmy- award winners, as well as directors, writers, and educators. Sascha Rice is an Emmy-nominated filmmaker and teacher who draws on a unique combination of experiences including making both romantic comedy and documentary feature films, founding a theatre company, producing a community public art project, and heading up Global Marketing for Eastman Kodak. The workshop kicks off at 09.00 and finishes just before 15.00. Filmmakers can then join in with our industry talks from 15.00. Then we'll be finishing the day off with a couple of Jameson, Ginger & Limes from 18.00. Join us for an exhilarating line up of inspirational industry speakers from the world of film hosted by Empire Magazine's Editor-in-Chief Terri White. We'll be bringing you big hitters from directing, writing and producing, they'll be filling you in on their careers so far, future plans and hot tips. Cassian Elwes, producer and former co–head of William Morris, loves making films. 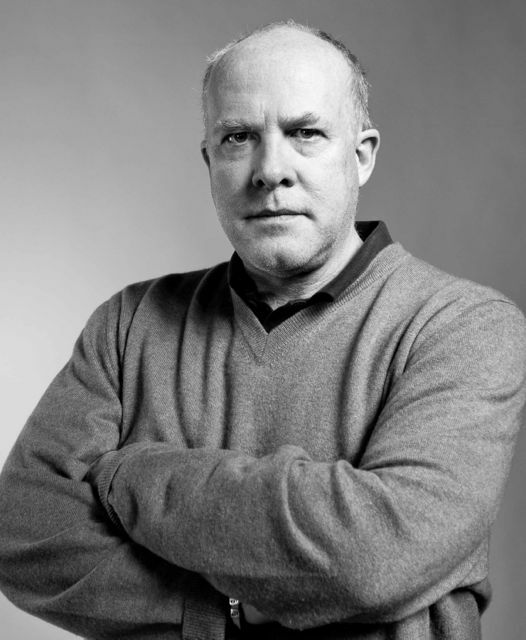 With an impeccable eye for talent and creative business acumen, Elwes has carved an unparalleled career championing over 450 independent films, such as Dallas Buyers Club, Sling Blade, Monster’s Ball, Oxford Blues, Half–Nelson, Blue Valentine, Lee Daniels' The Butler and Dee Rees’ latest film, Mudbound. Elwes is an expert in financing and distribution for independent films, and a true crusader for emerging talent. Short-form content has become the 21st century standard for aspiring filmmakers, and with the ubiquity of compact content on platforms like YouTube and Instagram, it's now more important than ever to master the craft of creating it. 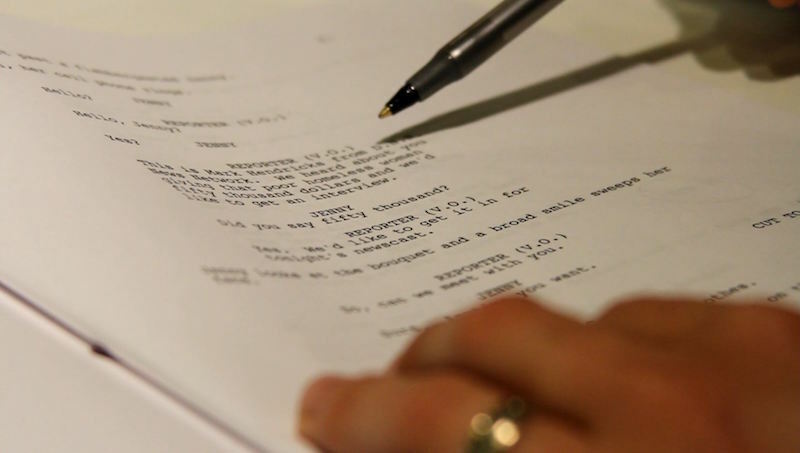 This panel will dive into what makes a short script stand out, plus how to evoke compelling characters, work with 'big ideas' within a limited page count, and provide tips and considerations for writing to 'produce' your work. Paul Rowe - Producer and development executive to Dana Brunetti, Paul came up through the ranks of Trigger Street Productions via the Jameson First Shot Competition, reading every submission along the way and helping each of the winners over the past 6 years realize their vision on screen. Phil Eisner - Professional screenwriter in Los Angeles, with such films under his belt as the cult-classic Event Horizon as well as the adaptation of Stephen King's "Fire Starter" and several projects in development with producers such as Scott Rudin and Lawrence Bender, as well as holding a long-running post as a screenwriting instructor at the UCLA extension. Lisa McGuire - Award winning film and television producer whose past projects include the feature film This Is Happening, while her slate has included the scripted television dramedy KO’d, co-written by World Boxing Champion Sugar Ray Leonard and the scripted drama Spread, with Elizabeth Banks. Cameron Thrower - an L.A. based filmmaker who won 2016's Jameson First Shot with his film Beauty Mark, and has recently placed as a finalist in the prestigious BlueCat screenplay competition, which, in addition to his music video work, have recently earned him representation at William Morris Endeavor. More speakers to be announced - watch this space! Join us from 13.30 to sign in and grab a cup of coffee. Then we'll be finishing the day off with some Jameson, Ginger & Limes from 18.00. Please note you must be over the age of 21 to attend the event and able to travel to Los Angeles, California. Spaces are limited for all aspects of the Jameson First Shot Weekender – Workshop, Industry Talks & Premiere. Successful applicants will be notified by email prior to the event. If you want to keep up to date with all the news from Jameson First Shot, please register for updates by subscribing below. By clicking this button, I consent to receive news and promotional information about Jameson First Shot. To get the latest news from the First Shot Team as its released, follow us on Twitter. Registered office: Simmonscourt House, Simmonscourt Road, Ballsbridge, Dublin 4, Ireland.